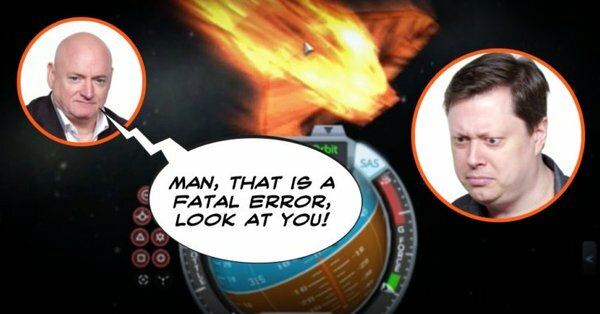 Ars Technica recently sat down with astronaut Scott Kelly to walk through space flight and orbiting using Kerbal Space Program. Kelly has spent more time in space than any other American astronaut (though probably not as much as Jebediah Kerman), so he knows a thing or two about orbital mechanics. 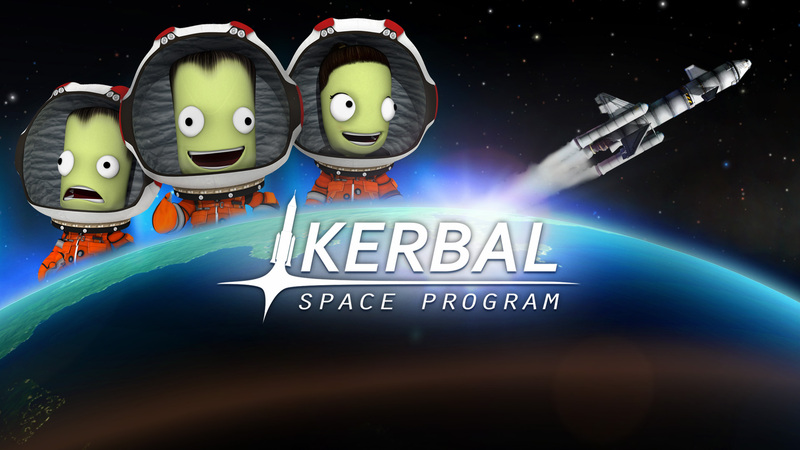 Head on over to Ars Technica to watch a video of Kelly talking space flight, discussing how KSP could be helpful to astronauts-in-training, and who Jebediah Kerman reminds him of.